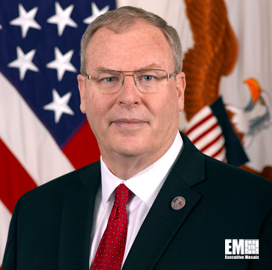 Deputy Defense Secretary Robert Work has asked the Defense Department’s deputy chief management officer to create a “delayering” strategy for all agencies under the Office of the Secretary of Defense in an effort to reduce administrative spending, Federal News Radio reported Monday. Work told Peter Levine’s office in a July 24 memo to carry out a review of the ratio of agency supervisors to employees and spans of control of supervisors before it generates the strategy, Jared Serbu writes. 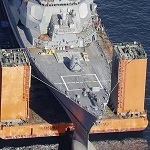 Work wrote in the memo that he will act as the final adjudicator if any disagreement comes up from a review of DoD’s administrative structure by a joint committee of department officials.